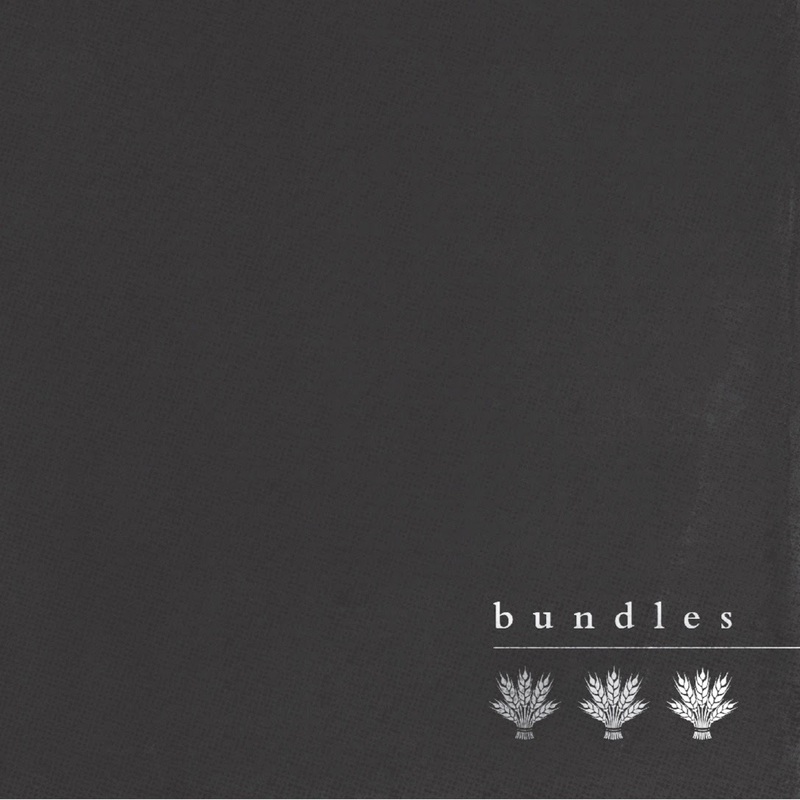 The S/T debut EP from Boston's indie rock trio, Bundles, available now. Maybe it’s my long-standing fondness for Jetavana Grove, but Bundles’ debut S/T EP is quickly moving up the submission food chain to becoming a top favorite for 2014. Emerging from just below the radar at an accelerated pace, the Boston indie rock trio has played their first show, racked up appearances at several venues including The Cantab, O’Brien’s and Great Scott, and released a 4-song 7”, all within what seems to be a five month period. With lyrics so intensely fanatical that they're sung at a partially inaudible level, Bundles mirrors the feverish and desperate pleas of The Lawrence Arms. Painting a picture of a habitually plagued protagonist and representing the underdog endeavor with energetic and infectious live shows. Also, this mustache. Rightfully hitting their stride, Bundles plans to continue writing and potentially release another EP in 2015. In the meantime, you can and should see them rock out at O'Brien's Pub in Allston on November 23rd with Astpai (Austria) and Art Thieves, and purchase their S/T 7" (available in coke bottle clear, white and black vinyl, limited to 300) on Bandcamp today. Follow Bundles on Facebook for additional show dates and release information.